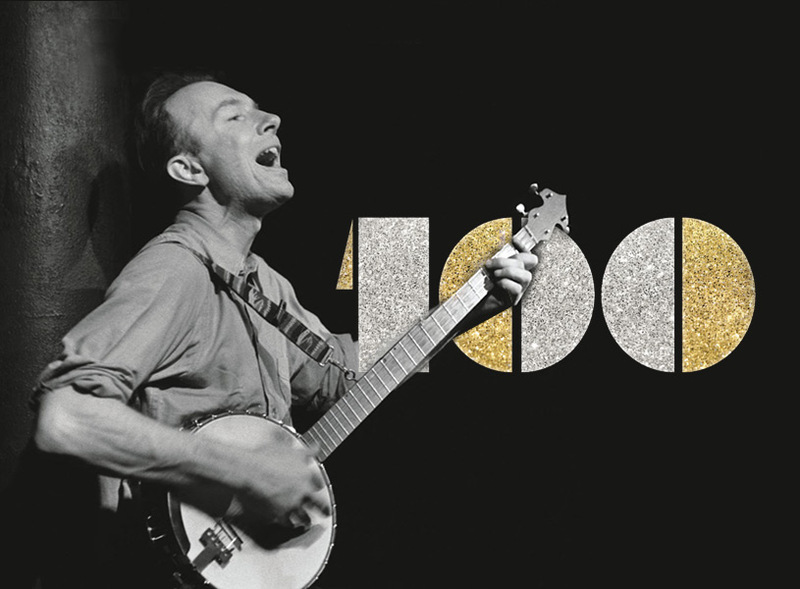 Chicago song leader extraordinaire Mark Dvorak headlines a full night of songs, community singing and stories surrounding the life of folk music icon, Pete Seeger (1919 – 2014). More performers and song leaders TBA. Lyric sheets provided. 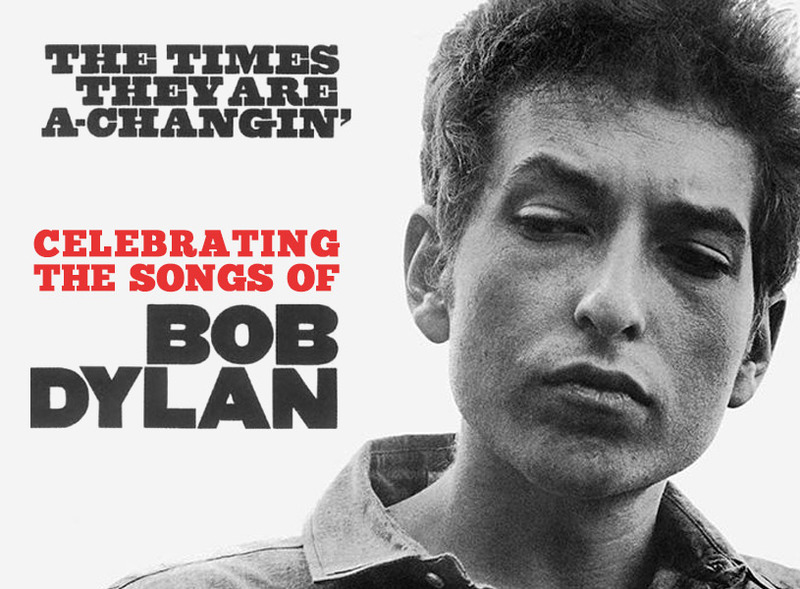 Join in an evening of songs celebrating the songwriter who has influenced popular music and culture for more than five decades. Performers include Jen Sygit, Roger Brown, The Dangling Participles – Tamiko Rothhorn, Austin Kaufmann, Larry Zwier, The Springtails – Andy Wilson and Julianna Wilson, and hosts Jim Hall and Cindy Morgan.